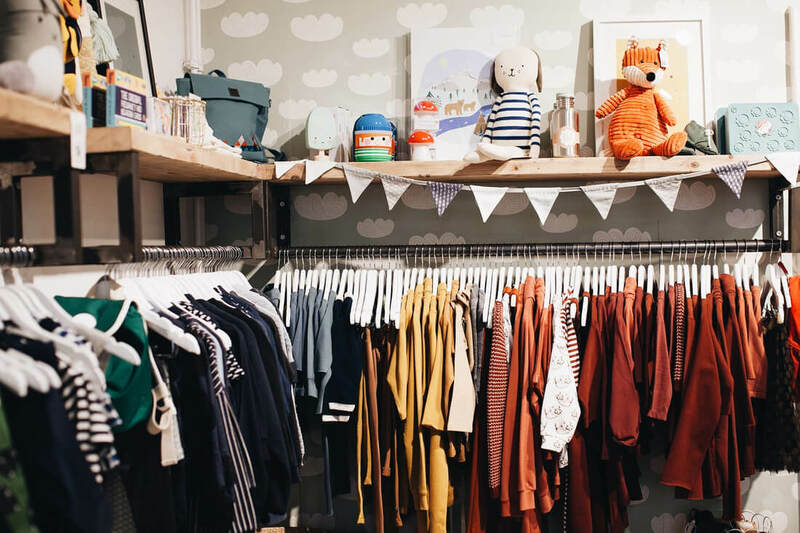 It was only a few years ago, that ‘shopping’ was referred to as getting dressed up, taking out the car and heading to a nearby mall or locality to buy the latest collection of clothes, accessories, shoes, home products and what not. Whenever there’d be an annual sale, crowds of people would throng to these stores to shop for a variety of things. Nowadays, that time looks like it was almost a century ago. Thanks to technology having reached incredible heights, online shopping has officially become the new norm. Apart from all the different ways one can now use to connect to the internet (thereby enhancing the number of people who have access to the net), there is now also a wide array of gadgets that aren’t just limited to a computer that can be used to do online shopping. How shopping was done has completely changed, with the world moving on to a more digital platform. Make sure you are aware of your exact and current size. Firstly, you need to be aware of what your exact size is when you purchase clothes on the internet. As you won’t be able to try these clothes on, be it dresses, jackets, pants, skirts, or shirts, you need to make sure your measurements. If you aren’t aware of your size or measurements, then you can simply use an inch tape to measure them yourself. Just remember, you should never buy clothes online if you aren’t sure of your size as you really don’t what that shirt or dress you purchased to be either too tight or too loose. Try to avail free vouchers and discounts. Perhaps of all things that you could shop for online, it is usually clothes and accessories that most commonly go on sale. As such, when shopping for clothes online, you should try to look for portals that are offering discounts on their clothes and accessories (Usually, you’ll always a find a few who are doing so). While you’re at it, you should also opt for online portals that are offering free vouchers for online shopping. Once again, these vouchers are most commonly found while shopping for clothes and accessories. Make sure you are fully aware of the texture of the fabric. As you won’t be able to touch or feel the clothes you’re planning to buy, you must rely on your information of fabrics to understand how they will feel. As such, it’s important for you to know the difference between various fabrics such as cotton, silk, denim, chiffon, etc., to know for sure what it is that you’re buying. Get more updates & news related to fashion visit here now!